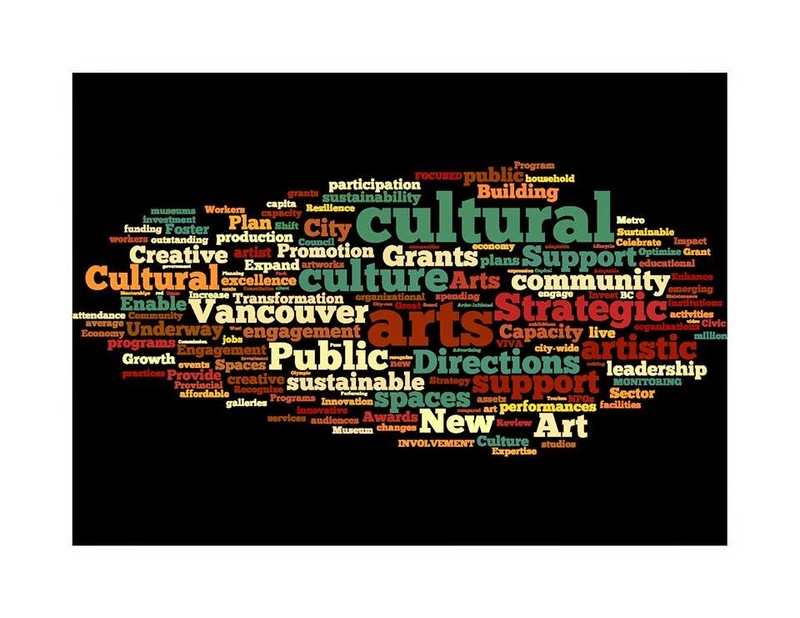 Asian Canadian Writers' Workshop (ACWW): Calling All Vancouver Poets! Calling All Vancouver poets, writers and foodies to submit to Sweet Verse: Celebrating Vancouver's Culinary and Literary Heritage. This is your official invitation to take part in Poet Laureate Rachel Rose's collaborative project pairing poets and writers (both established and emerging) with those who grow food for and cook for our city. We are a city of diverse cultures, belief systems and economic backgrounds. All of us carry memories of those first foods we ate, the foods that taste like home. Everyone has something to say about food, whether it is the activist challenging the cruelties of conventional farming, the exile remembering the waft of spices on lost streets, or the First Nations elder sharing indigenous food traditions of this place with the next generation. Food is personal, political, sensual, and powerful. Writers: this is your chance to champion your favorite local chefs, urban farmers, food bank workers, beer makers, bakers, cafe owners, beekeepers, and others who nourish us and who are helping us rethink what we consume and how we consume it. 1. Find the food producer you wish to collaborate with. 2. Come up with a vision and a direction for your project. 3. Interview the individual. Take photographs. Learn from one another's artistic practice. Eat food together. 4. Write something that showcases both your strengths as a writer and the strengths and vision of the person with whom you are collaborating. It may take the form of a recipe, a personal food poem, a prose poem, a rant, a chant, or a spell. 5. Write a cover letter providing your contact information, giving permission to publish the poem and the photographs on Rachel Rose's website, and/or in the future anthology, Sweet Verse: Celebrating Vancouver's Culinary and Literary Heritage.Note that submission does not guarantee publication. While Rachel Rose will read every submission with care, only those whose submissions have been selected for publication on the website or in the anthology will be contacted. 6. There are many ways to collaborate. You may wish to interview your grandmother and engage with her food legacy, or write a poem praising a friend's excellent sauerkraut. You may wish to write a piece about your neighbour's urban chickens or your favorite local chocolate. The point of the project, aside from writing the best work possible, is to connect with people who nourish you, whether they are strangers or loved ones. The conversations around the work are as valuable as the work, and letting the baker know you are writing about their bread is half the fun. Please consider sharing these conversations as part of the project. Deadline: April 30, 2016, but submissions welcome throughout the year.